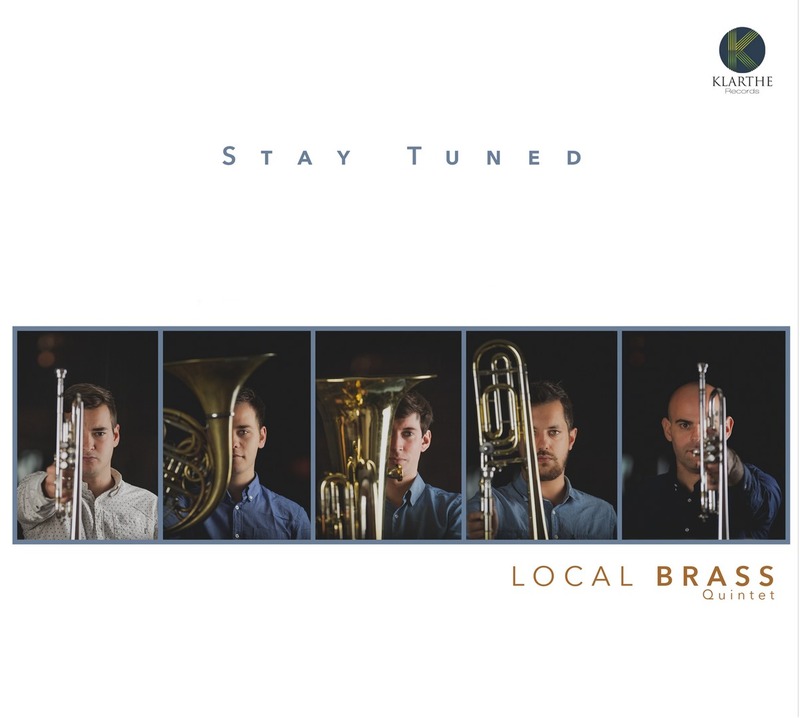 This first album from the Local Brass Quintet was born from the wish to celebrate their first three years of chamber music together: their story, their travels, their encounters, their hopes for the future. Laureate of the prestigious Osaka International Chamber Music Competition (Japan), the ensemble is one of the most active and innovative of its generation! 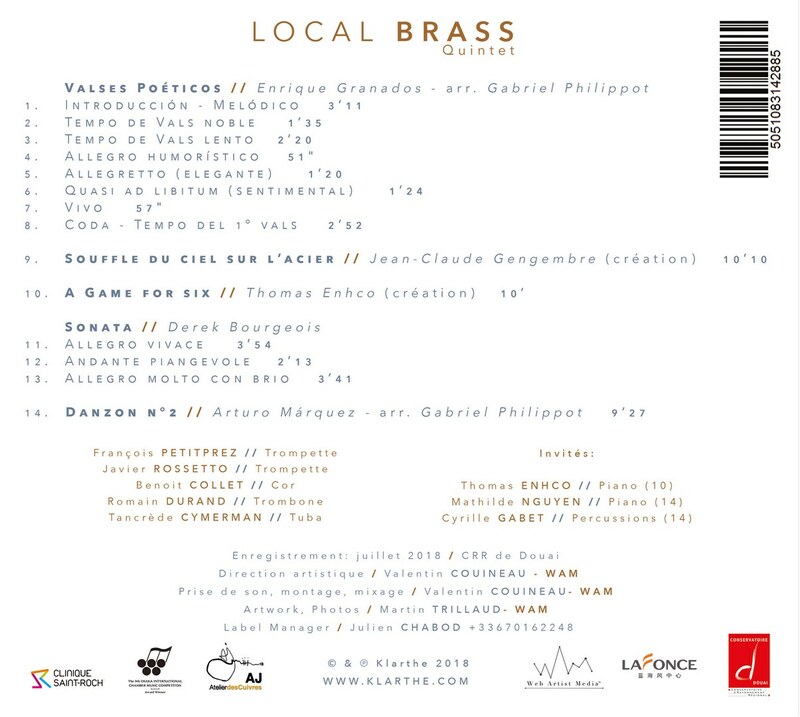 "Stay tuned" exploits all of the facets of this particular group of instruments, with compositions by Jean-Claude Gengembre and Thomas Enhco, but also transcriptions of the piano repertoire of Enrique Granados and original repertoire for brass quintet with the sonata by Derek Bourgeois. In a poignant homage to José Antonio Abreu, the founder of the Sistema orchestras in Venezuela, sadly deceased in 2018, the Local Brass Quintet play the famous Danzón no.2 by Arturo Márquez. To be listened to as soon as possible!